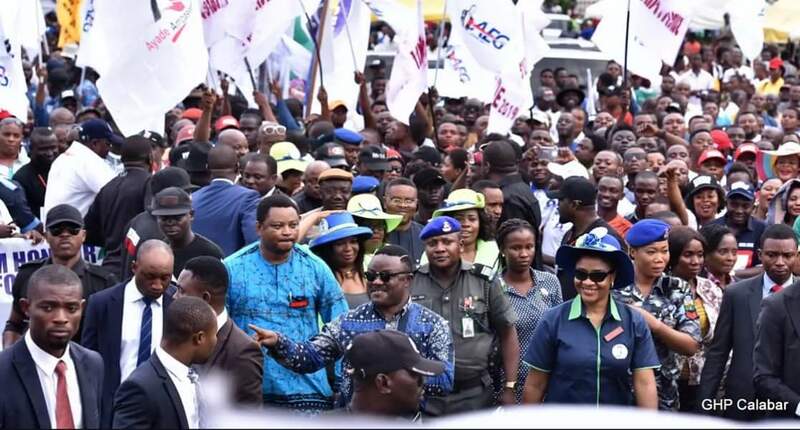 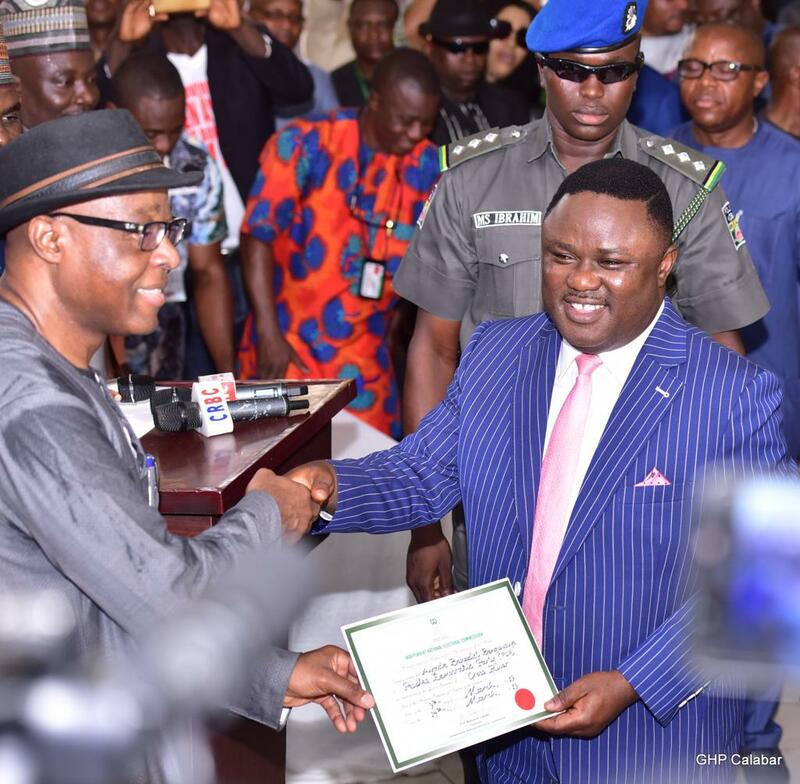 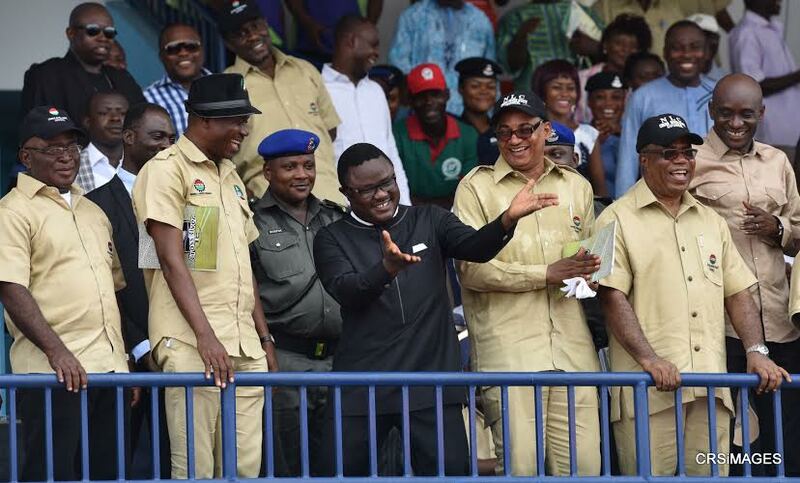 The Trade Union Congress (TUC) has congratulated Cross River state Governor, Professor Ben Ayade and his Deputy, Professor Ivara Ejemot Esu on their overwhelming victory in the March 9 governorship polls. 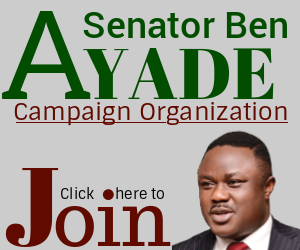 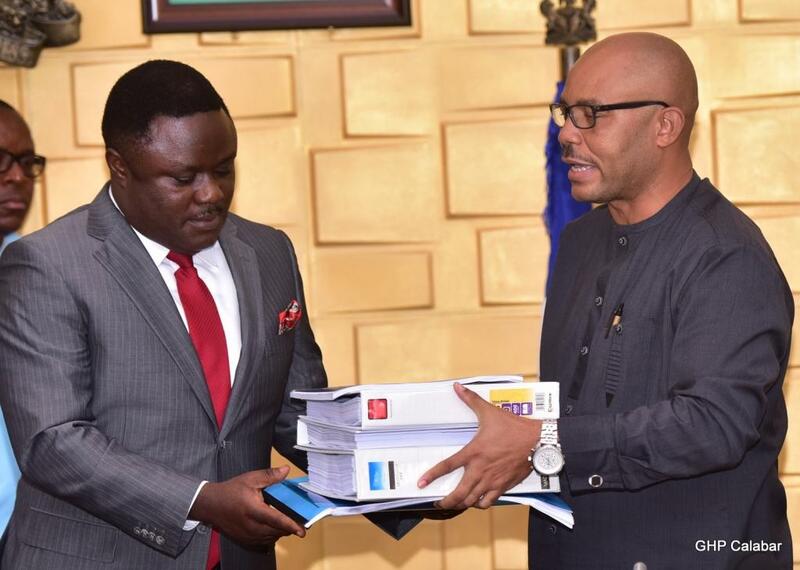 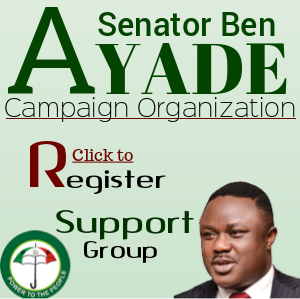 In a congratulayory letter to the governor signed by its state Chairman, Comrade Clarkson Otu and Secretary Pastor George Umoh, the TUC praised Professor Ayade’s industrialisation zeal and expressed optimism that his second term will fast track the development of Cross River and enhance the emancipation of workers. 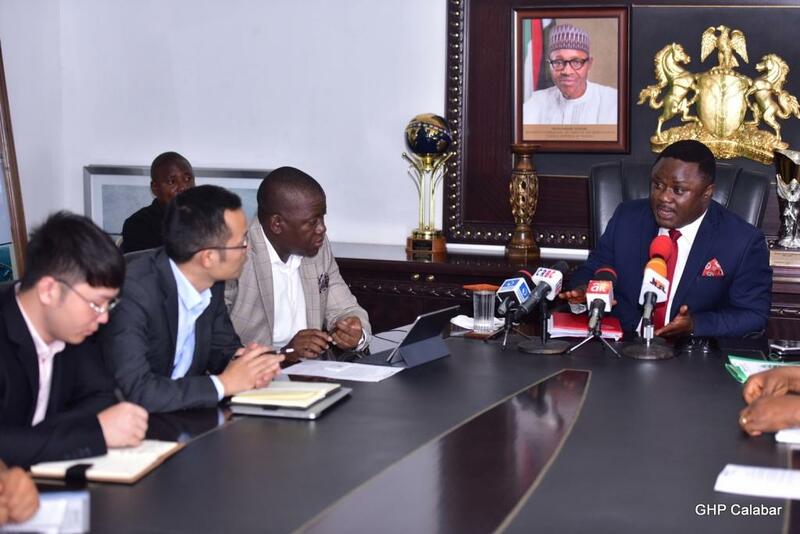 The labour union stated its readiness to work with the governor for the good of the state. 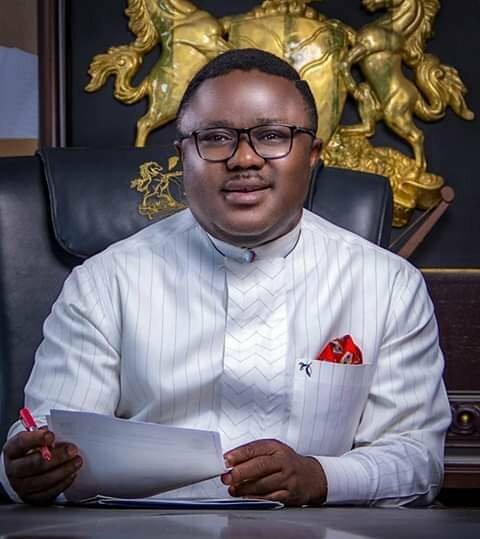 “As a Labour centre, we are ready to partner with your government in ensuring welfare package for workers of Cross River state and even for the good governance of our state”, it told the governor.